The VMware User Environment Manager SyncTool provides support for users that are not always connected to the network such as Laptop users. 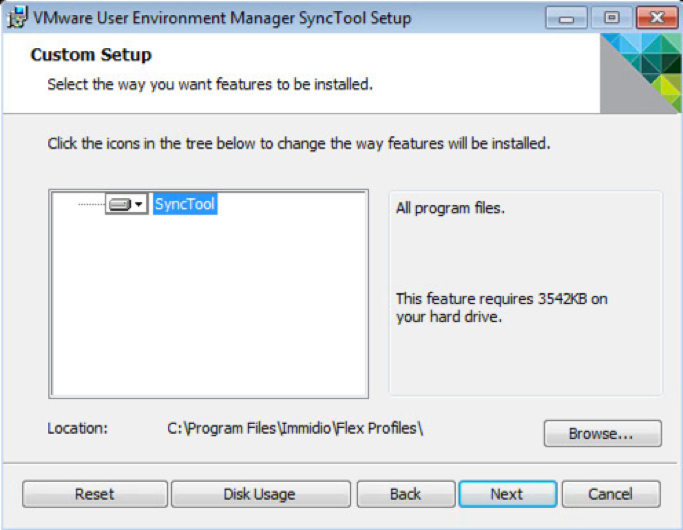 The SyncTool is also recommended when users are at remote offices that have slow or limited bandwidth. 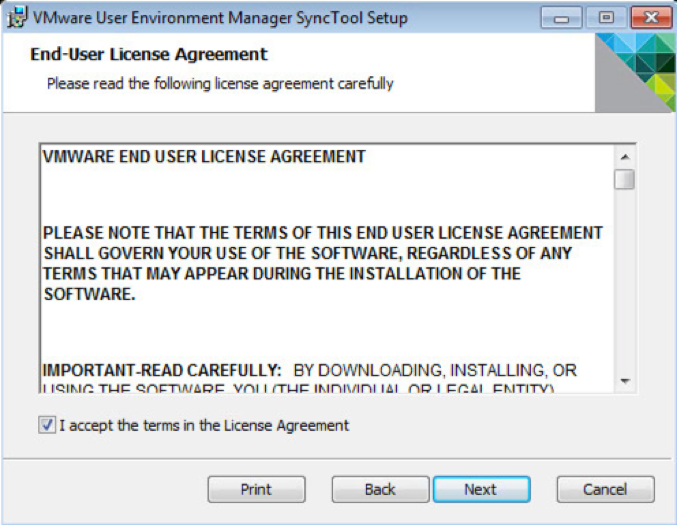 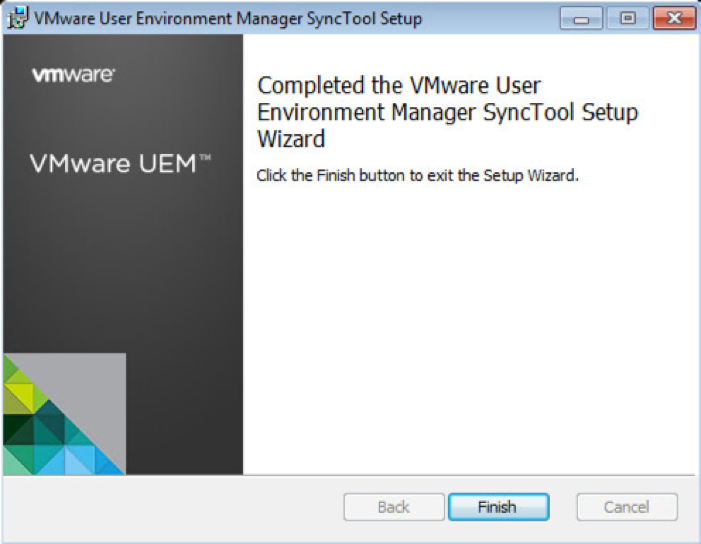 As the User Environment Manager SyncTool is not part of the standard install this blog will document just how to install and configure the UEM SyncTool. 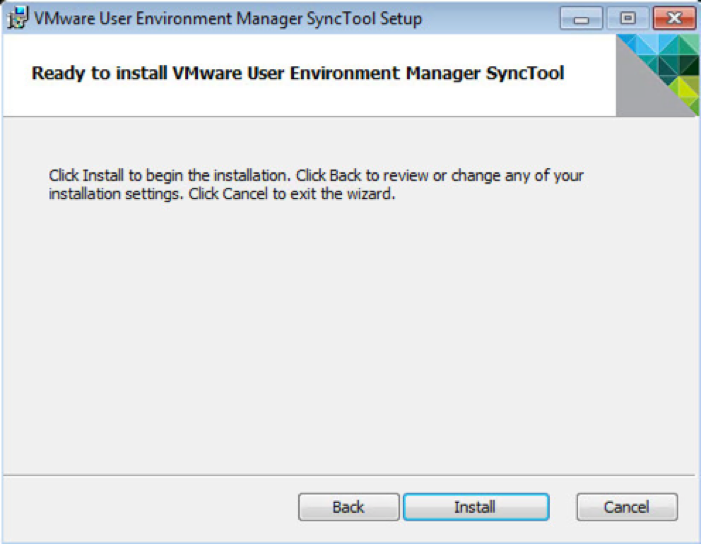 The following should be installed on all of the PC’s that will be required to run the SyncTool. 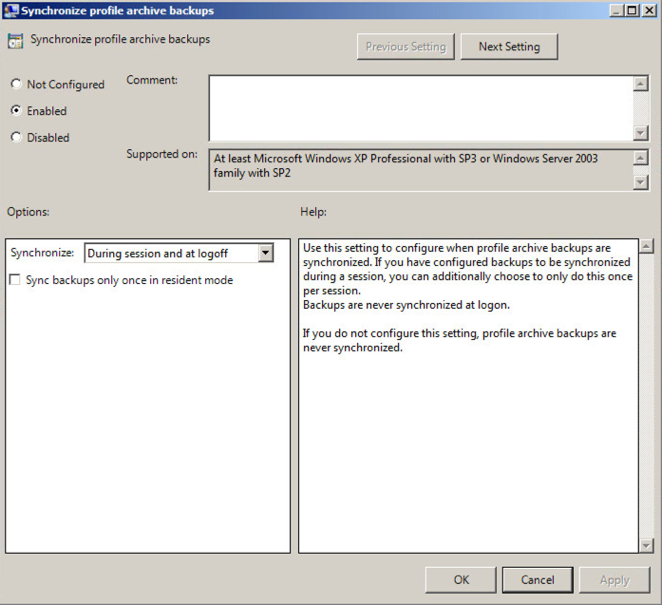 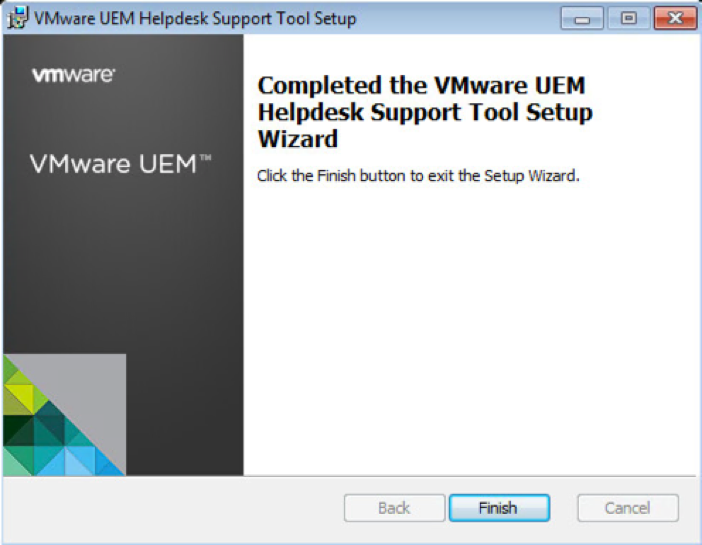 The VMware UEM Helpdesk Support Tool provides support capabilities for VMware UEM profile archives and profile archive backups through an intuitive graphical user interface. 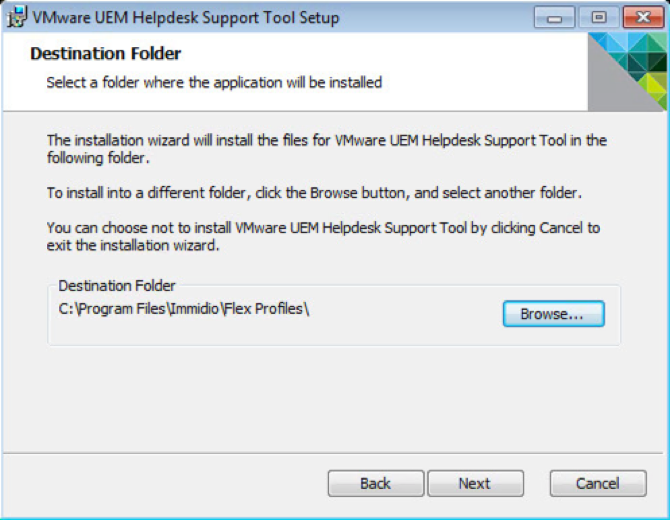 The VMware UEM Helpdesk Support Tool also provides some analysis functionality by displaying total profile archive sizes for a user and an integrated UEM FlexEngine log file viewer. 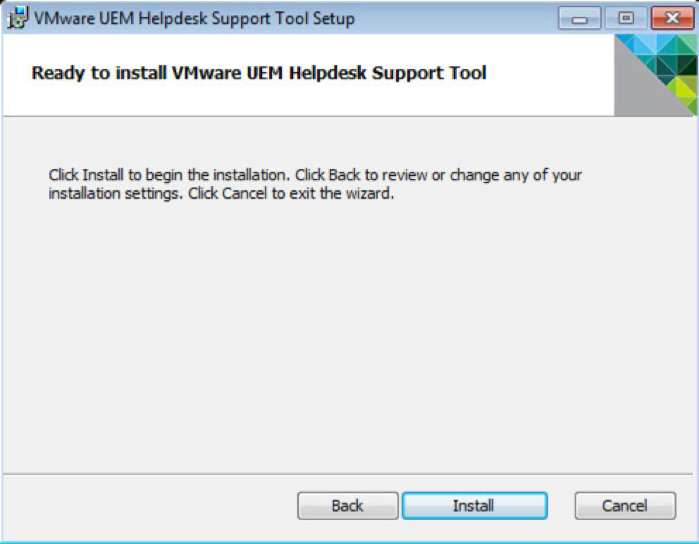 The VMware UEM Helpdesk Support Tool can be used by VMware UEM administrators themselves or it can be made available to another department that is in charge of providing support in the area of personalization. 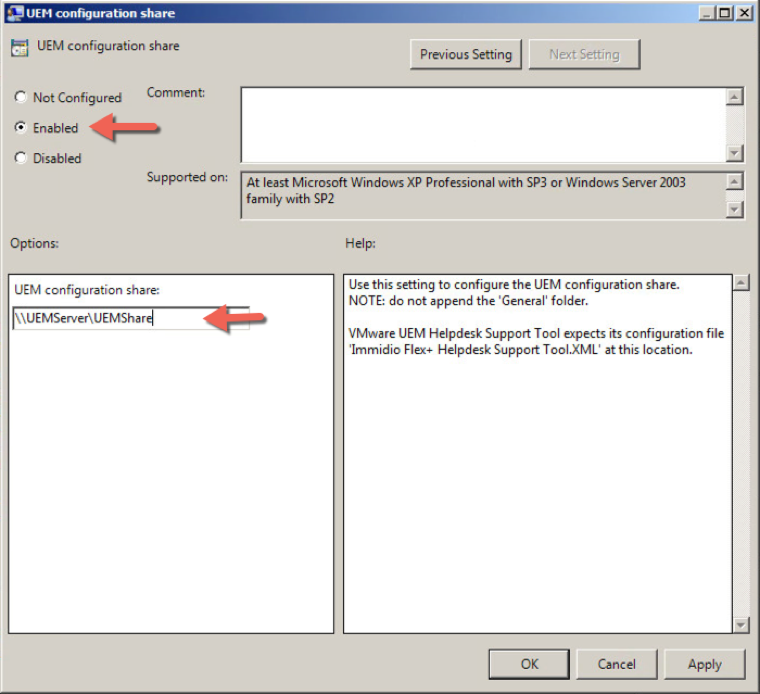 As the Helpdesk tool is not part of the standard install this blog will document just how to install and configure the UEM Helpdesk tool. 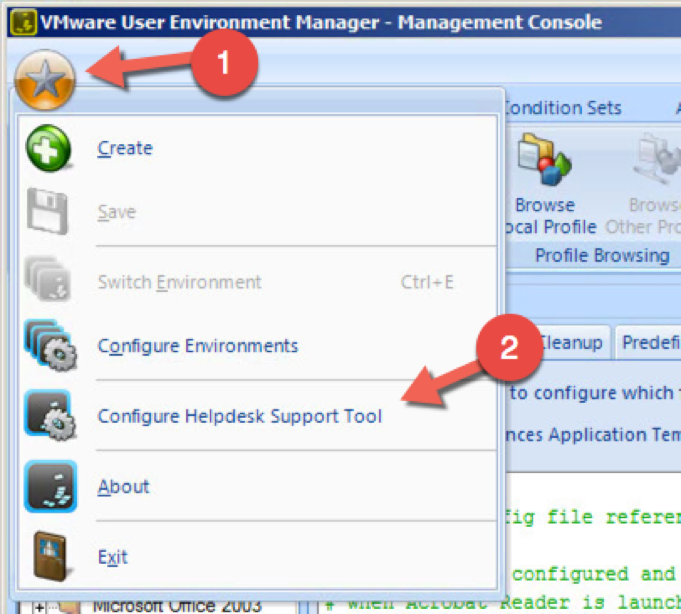 The following should be installed on all of the desktops that will be allowed to run the helpdesk support tool.